Registration is in full swing! 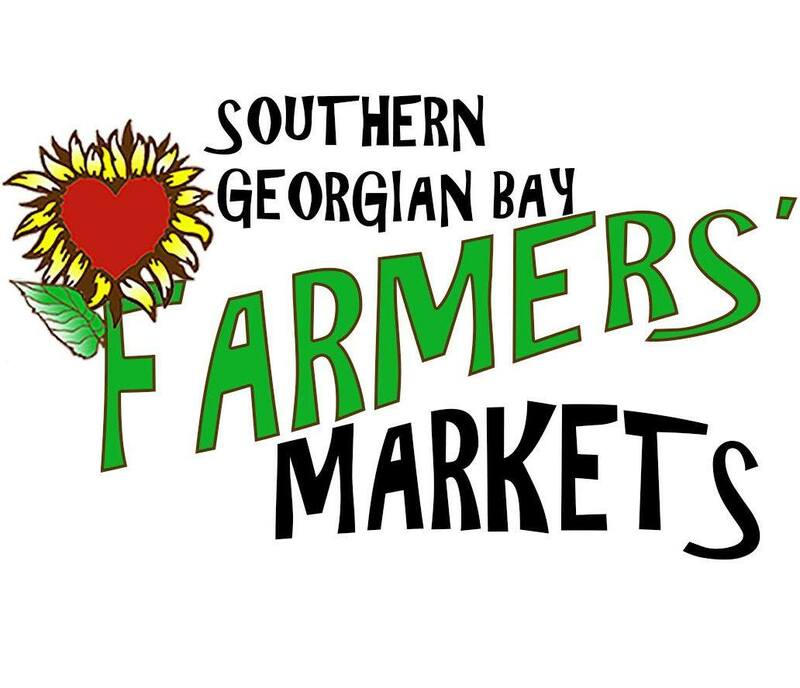 Stop by and register for our fun summer camp! Camp is available Monday to Friday (except Holidays) for the Summer. 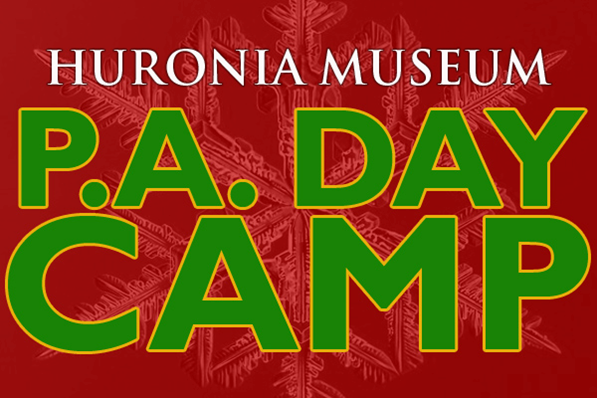 Camp day is 9-4 with extended hours available for those who need it (8-9 a.m. and 4-5 p.m.). 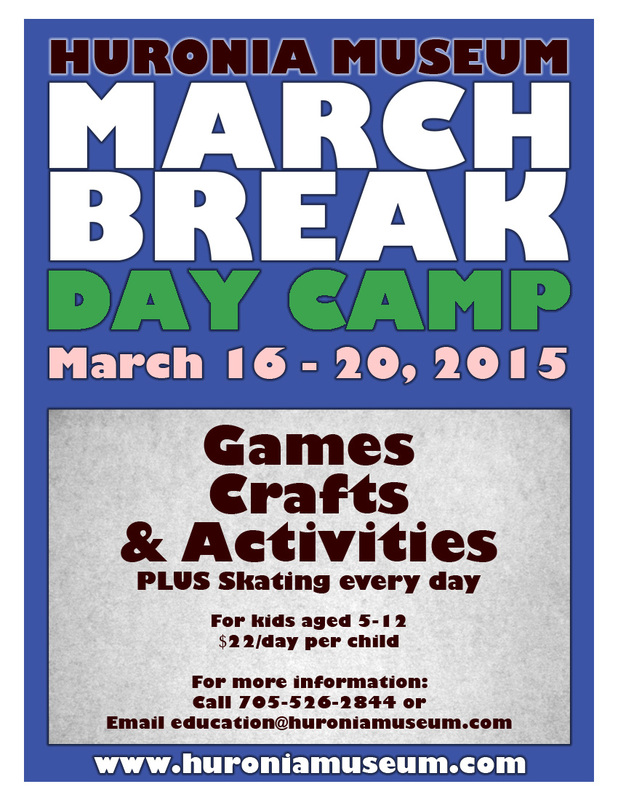 Camp is $22 a day for members, $24 for non Members, and $1 for each extended hour. 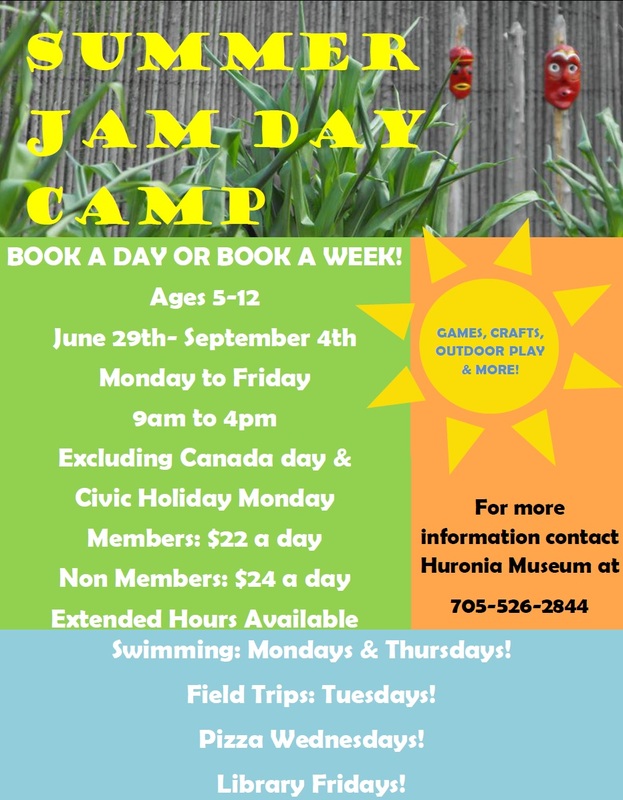 See https://huroniamuseum.com/day-camp/ for more details and for registration forms and calendar!